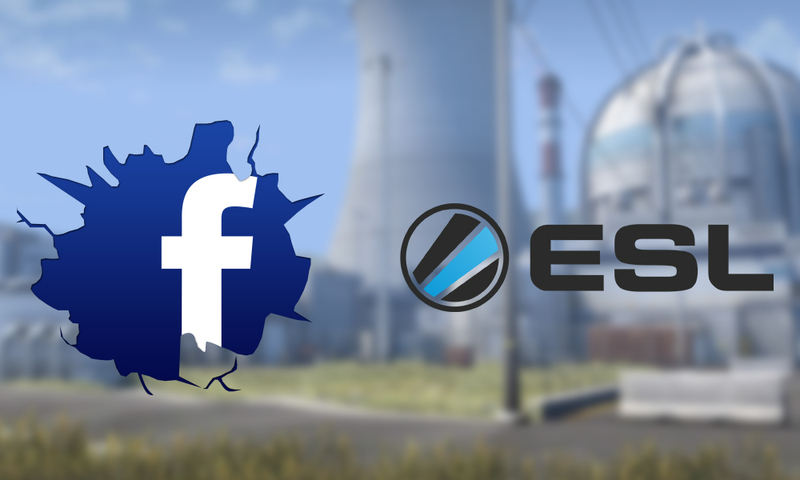 In a welcome move, ESL has ceased the current exclusivity contract with social media platform, Facebook. ESL further announced to broadcast all ESL tournaments on Facebook, although concluded exclusivity. This means that all tournaments organised by ESL will be streamed on Twitch, YouTube, Facebook and every other streaming platform simultaneously. An ESL representative suggested that ESL Pro League Season 9 is likely to return to Twitch and YouTube Gaming. Comment from discussion ESL and Facebook Gaming expand partnership on a non-exclusive basis through 2019. 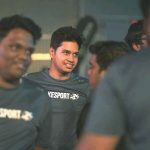 “We’ll continue to listen and act on feedback from gamers as we work together in building the world’s gaming community,” said Leo Olebe, Global Director, Games Partnerships, Facebook. ESL handed over exclusive rights to broadcast Intel Extreme Masters, ESL One and Pro Leagues in early 2018. This move led to a series of backlash and setbacks for the organisers. There was a steep decline in viewership numbers and stream quality deteriorated further. Earlier, it was also reported that Valve is unhappy with ESL and Facebook streaming deal. IEM Major: Katowice 2019, which begins today will be broadcasted live on Twitch, YouTube and Facebook.